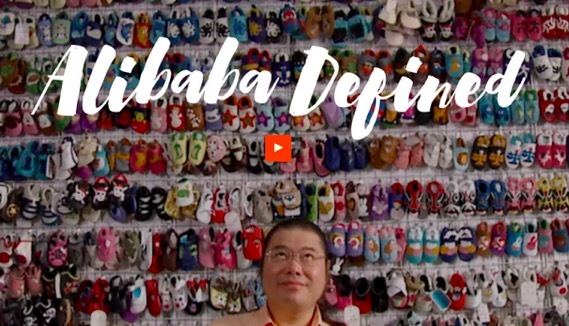 In a bid to help people outside China understand its business better, Alibaba has launched Alibaba Defined. This comes one year after the company launched one of the world’s biggest IPOs. Alibaba is the biggest retailer in China and needs no introduction there. However, up until recently, people outside the US and China had few interactions with the company. It now wants to change that and show the rest of the world its vision. The new portal went live at the same time as the company’s annual report and contains content like letters from executive chairman Jack Ma and CEO Daniel Zhang and videos that seek to define the company’s culture and show how it’s ready to face the global market. 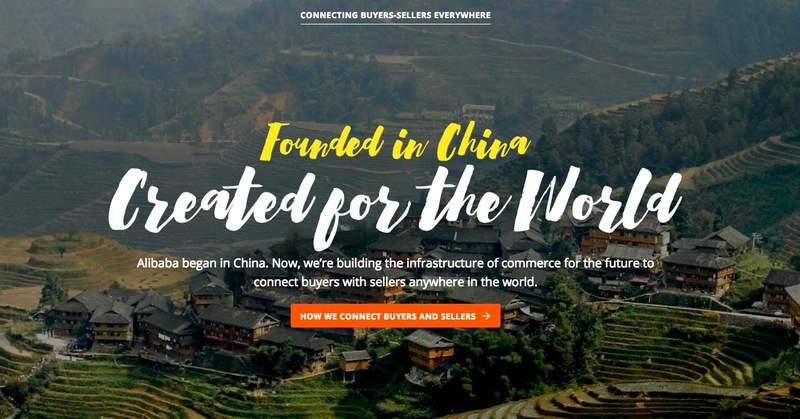 The site also highlights China’s market opportunities, with stories of how various entrepreneurs and consumers in the country are using Alibaba platforms to reach a large national audience. 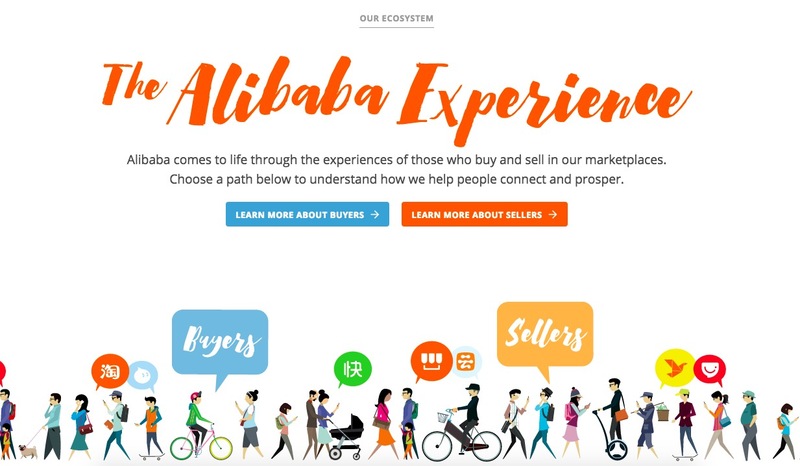 Although Alibaba has expanded greatly since it first started out, Alibaba Defined sees the company return to its roots to showcase the company’s ecosystem and outlook.